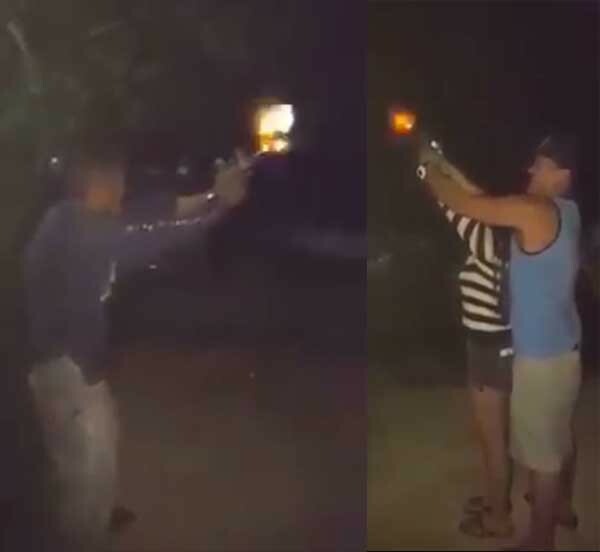 MANILA, Philippines - Every year on New Year's Eve, a lot of people with malicious intent take this opportunity to fire their guns in random positions just because. With that, there are still an increasing numbers of stray bullet victims. New Year is over and you got no more fire crackers to light on. 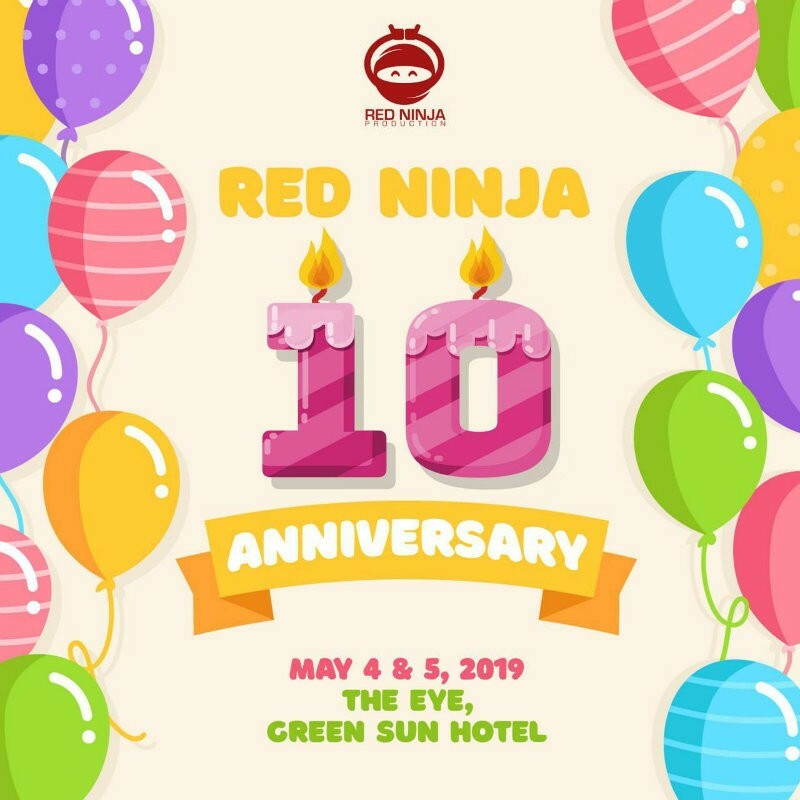 We got something for you! Create your very own rocket launcher! Very simple and easy to use! Just be careful not to point it to someone else. Sa Labas Mag Paputok, Huwag Sa Loob - Happy New Year!! A few more hours and it's the year 2015!! 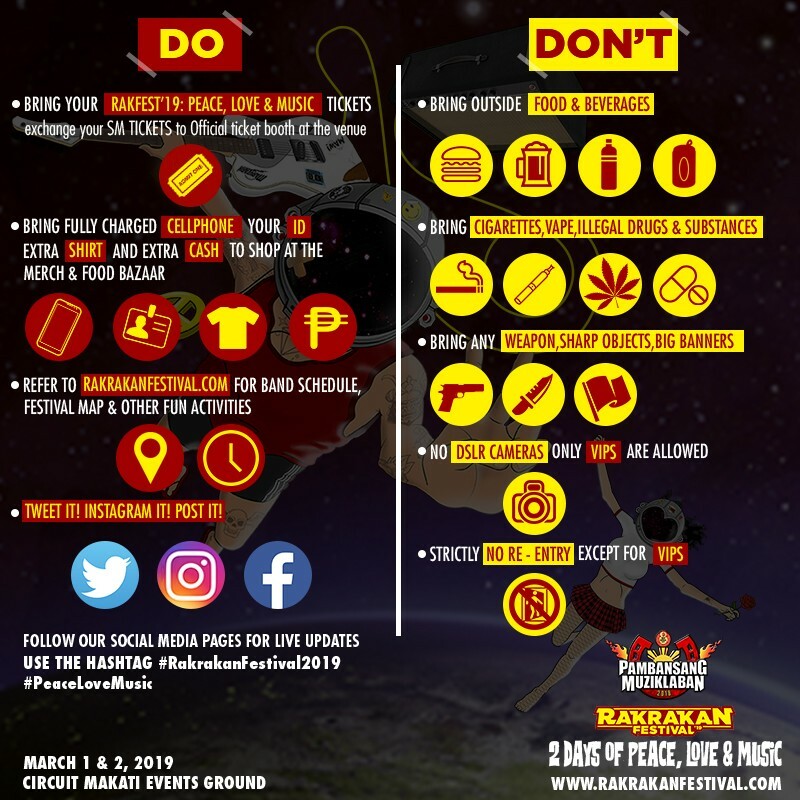 A friendly reminder "huwag magpaputok sa loob! Sa labas lang, okay? ".